Planning a holiday and don’t want to break the bank? Here are a few hacks to help you journey around the world’s biggest country on a shoestring. Like people from all over the world, many Russians are open to volunteering in exchange for food, accommodation, and new experiences. There is, for example, the Help Exchange advertising service. Foreigners are invited as volunteers by small companies, families, children's camps, and even the Academy of Sciences (before the beginning of the archaeological season, for instance). The conditions depend on the host but be sure that for interesting offers there will be stiff competition: You have to monitor the offers and respond quickly, says traveler and blogger Asya Repreva. It helps if you have recommendations. 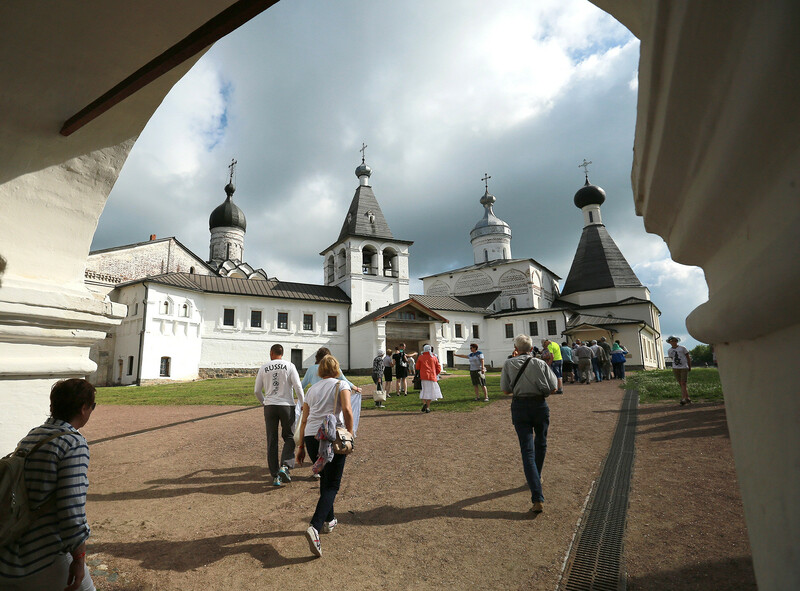 "Last year, on a competitive basis, it was possible to go to Ferapontovo [an ancient monastery on the Unesco World Heritage list], to Kamchatka and Siberia, and to a summer camp on Lake Baikal. The ‘hottest’ time is the summer season. The obvious plus - apart from the fact that you pay almost nothing - is that many hosts provide help with visas and pay for your journey. And the minus is that you will really have to work,” Repreva explains. 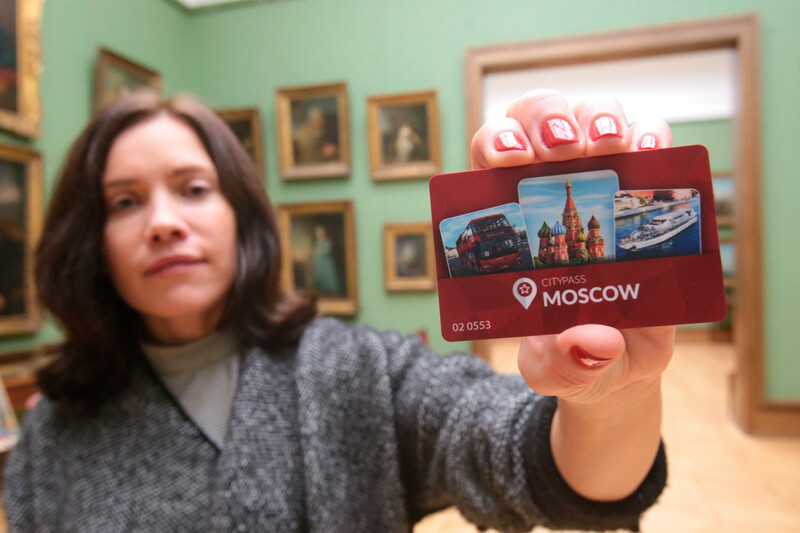 The Russian tourist pass CityPass (available in Moscow and St. Petersburg) offers free museum admissions and excursions, admission without queuing, river cruises, discounts for taxis and restaurants, unlimited calls within Russia, and many other benefits. It costs 3,500 rubles ($56.5) but it will save you much more. Every museum has free admission days. You can also save money without a tourist pass. "If you are not too shy, remember: In Russia, you can enter many museums and parks at the exits. Often exits are not guarded. 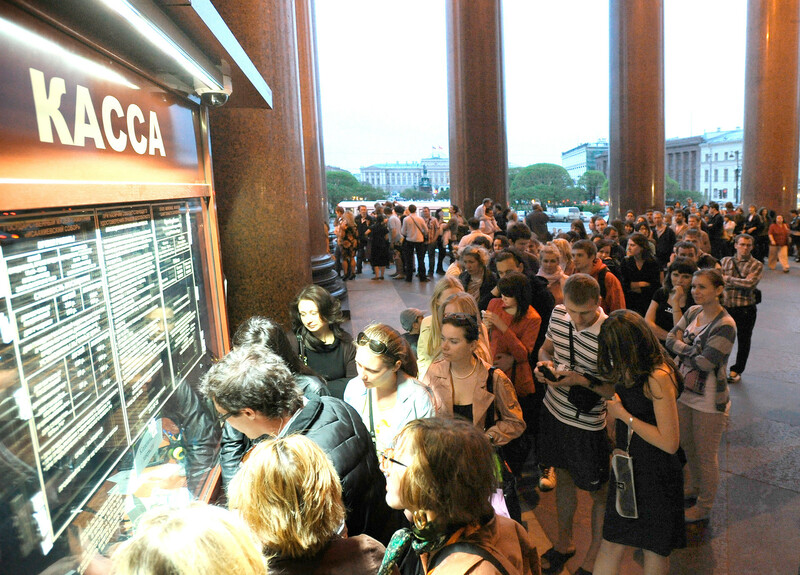 [Note: Russia Beyond does not recommend trying to sneak into museums on the sly!] If you are not that pushy, bear in mind that every museum has free admission days," says traveller and blogger Vladimir Druganov. 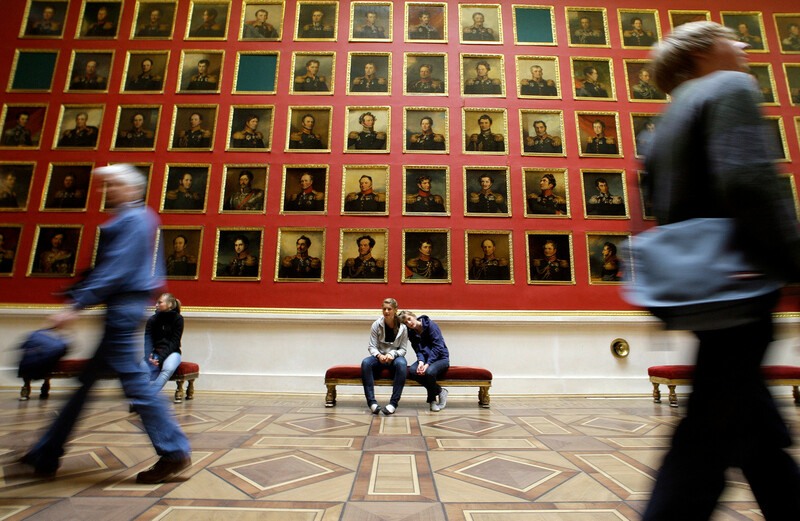 At the Hermitage in St.Petersburg the first Thursday of each month is a free day, while at the New Tretyakov Gallery in the Russian capital it is every Wednesday. As a rule, tickets to museums and art galleries cost more for foreign nationals than locals. As a rule, tickets to museums and art galleries cost more for foreign nationals than locals. Tourists who don't want to pay extra should ask a Russian to buy tickets for them. And don't waste money on an audio guide. To be honest, you won't need it. You can download audio guides in English for many popular museums in Russia from the App Store. Canteens (cheap restaurants that serve homemade dishes) are a win-win option. 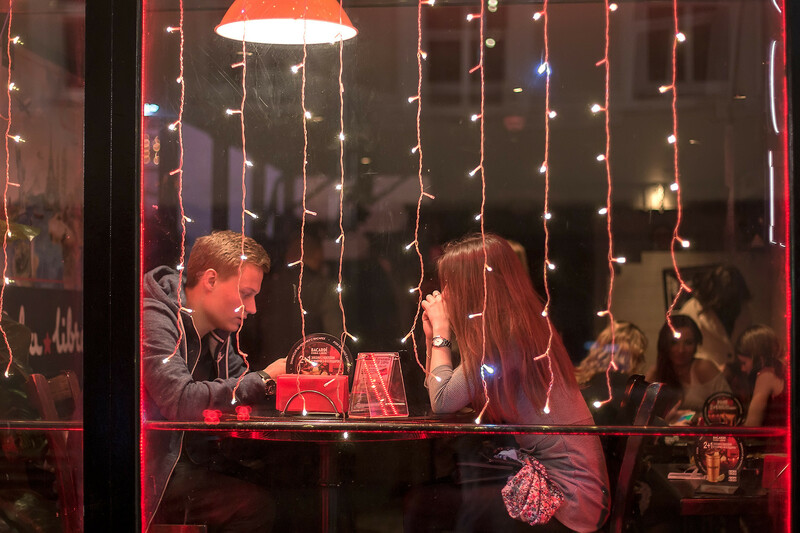 You can find special offers in Russian cafes and restaurants at any time of the day. Canteens (cheap restaurants that serve homemade dishes) are a win-win option. Here, a soup, main course, drink, and dessert will cost you just 250-300 rubles ($4-4.8) or cheaper. "I had the following routine when traveling around Russia. In the morning I had breakfast in canteens attached to institutes or ordinary public canteens, which you can find on 2Gis [a multilingual digital service that has city maps and tells you how much the average bill in different eateries will be]. For lunch I would go to any place serving business lunches [many restaurants offer them between 12:00 and 17:00], giving preference to places with a high rating on Flump App [or its alternative Foursquare]. And for dinner I would use coupons from Groupon [now called Frendi, available only in Russian] - a sushi selection at a 50-percent discount is very filling and very tasty. Or on some evenings I cooked my own dinner buying food in a supermarket," Druganov says. Top up your cans at the very start of the journey. 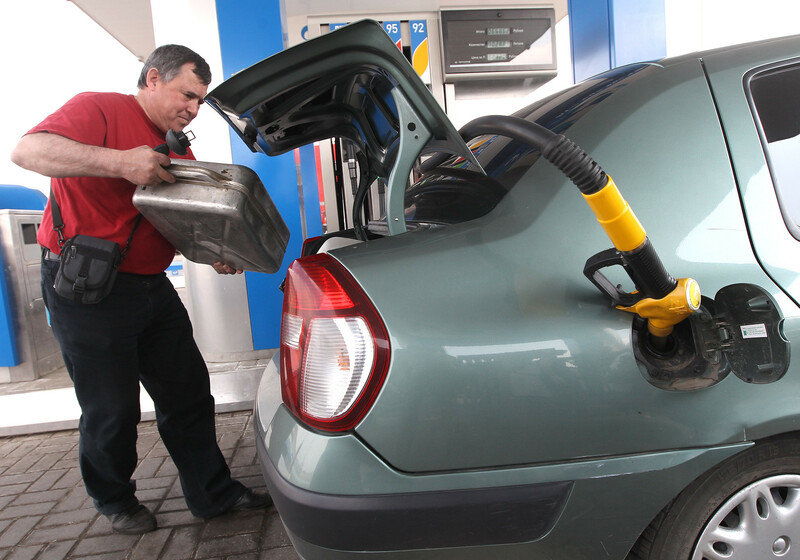 The further east you go in Russia, the more expensive the petrol becomes. If you're traveling by car and intend to go from Moscow to Vladivostok, a petrol can will be your best traveling companion. Top up your cans at the very start of the journey (it is important they are metal ones), fill the boot with them, and use them towards the end of your trip. Russian Railways has discounts every Tuesday. Russian trains and the long distances between Russian towns are an ideal combination. Long overnight journeys are excellent for killing two birds with one stone: You save on hotel costs and you cover huge distances. So choose night trains if at all possible. To save on tickets, you will need to buy them well in advance: Then the cost of a proper sleeper compartment (kupe) will only be around 200 rubles ($3) more than a ticket in an open-plan couchette car (platskartnyvagon). The latter is for the adventurous only - but here's how to survive. If you need tickets immediately, Russian Railways has discounts every Tuesday. "For short distances (less than nine hours) I always managed without bed linen (to keep the price down) and used a sleeping bag instead. 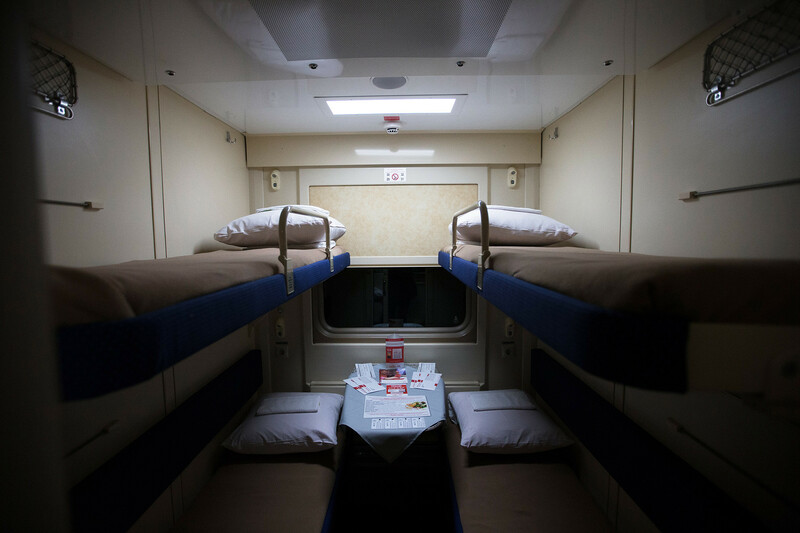 By the way, as far as sleeper compartments are concerned, always choose seats 37/38, which will be in a two-berth compartment (instead of the usual four for the same price)," Druganov advises. 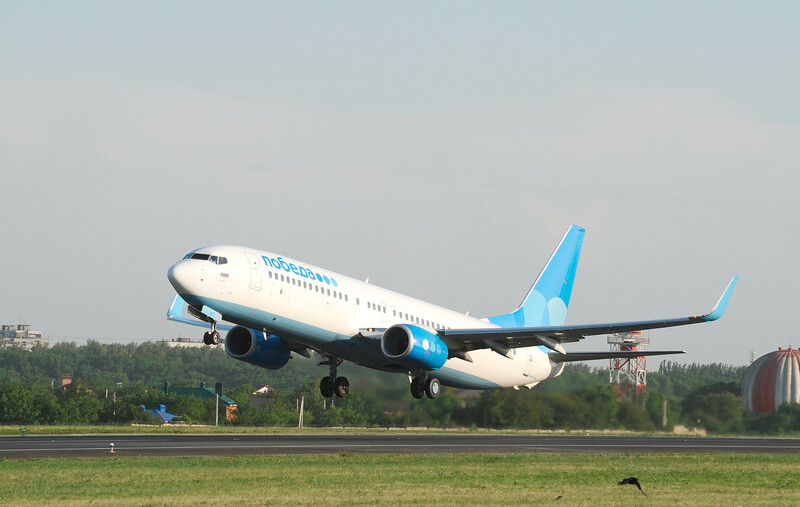 Russia has just one low-cost air carrier serving domestic routes - Pobeda. Russia has just one low-cost air carrier serving domestic routes - Pobeda. You can find tickets two or three times cheaper than with other airlines and fly to destinations in Russia for the price of a good meal in a restaurant. But you're going to have to travel very light. The airline charges a significant supplementary fee for baggage. Three friends of yours can also get the same discount. 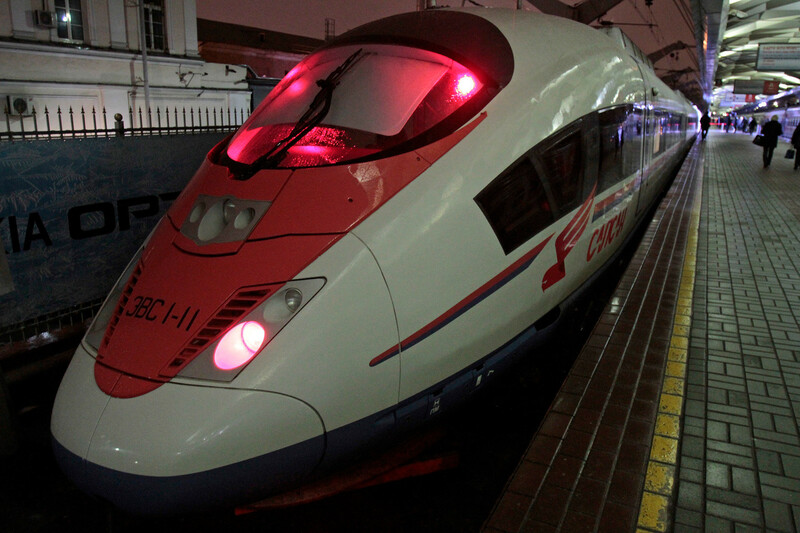 Sapsan is the high-speed train that can get you from Moscow to St Petersburg in four hours. If your birthday is next week or has just passed, you can get a 50-percent reduction in the fare. Three friends of yours can also get the same discount. The only thing is you can't book the tickets ahead - they are available no more than seven days before your birthday and seven days after (and only in railway ticket offices, not online). There’s also a 50-percent discount for newly-weds. Don't forget to bring your original marriage certificate. You can remain in your stop-off destination for up to 10 days in the knowledge that your ticket will remain valid. This "secret" option isn't widely known even by Russians. During your journey you can get off at any station without invalidating your ticket. The important thing is to find a station official within four hours and inform them. You can remain in your stop-off destination for up to 10 days in the knowledge that your ticket will remain valid. You will hardly lose any money, either: There will just be a small supplementary payment for a seat on a later train. It is best to forget about holding a sign displaying your intended destination. Hitchhiking is perfectly doable in Russia. But it is best to forget about holding a sign displaying your intended destination. In Russia it does not increase your chances of getting a lift. In actual fact, it reduces them. "If my sign says ‘Yekaterinburg’ and a passing driver is going to within 20-30 km of Yekaterinburg, he won't stop. He'll simply think it's not worth giving you a lift because he won't be able to take you all the way. 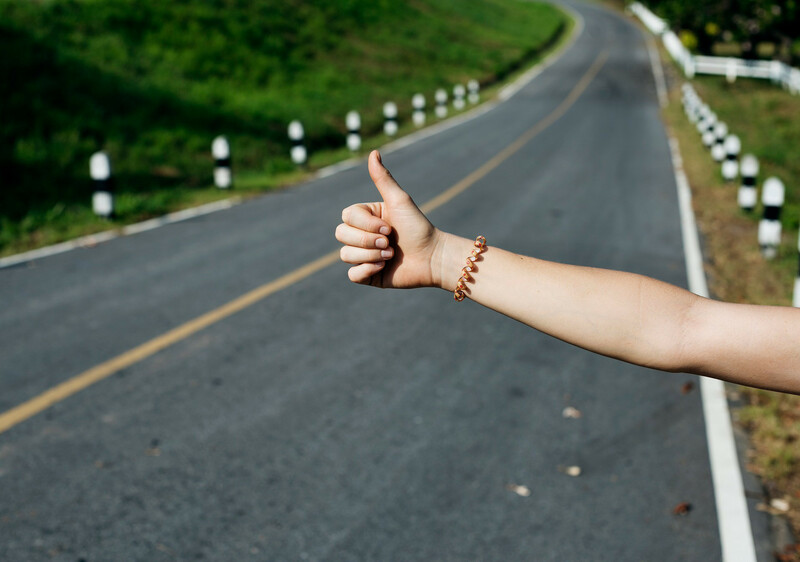 Another driver might be going all the way to Yekaterinburg, so he'll take you... That is what they'll be thinking and it is why they will drive straight past you," says experienced hitchhiker Anya. Another option, which takes away the uncertainty, is to use the BlaBlaCar carpooling service. You look for people heading to the same destination and chip in for petrol.